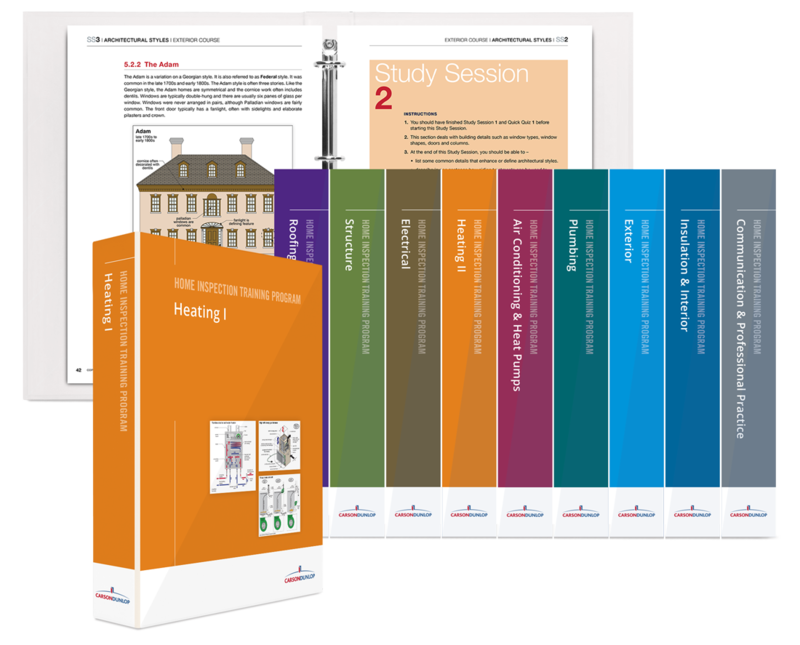 Why choose the ASHI@HOME Home Inspection Training Program? We’ve been passionate about home inspection since 1978. We’re one of North America’s oldest and largest home inspection firms — performing home inspections, providing inspection reporting systems and training inspectors. We are the only consulting engineering firm in North America dedicated to all aspects of the building inspection profession. We created the Carson Dunlop Home Inspection Training Program to help you enjoy a successful career in this evolving professional consulting practice. Our goal is to provide the best tools and knowledge you need to succeed. 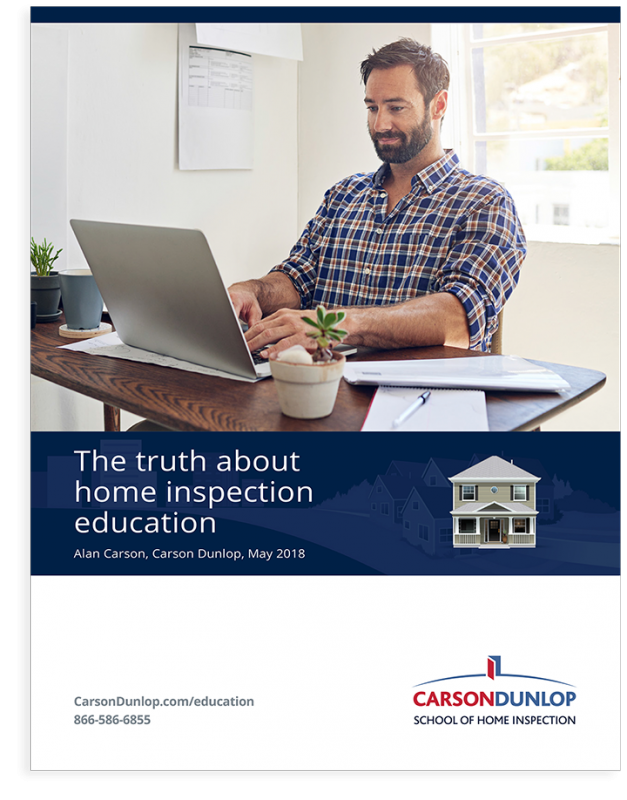 What makes the Carson Dunlop Home Inspection Training Program better? Our comprehensive Home Inspection Training Program is based on 40 years of field experience. 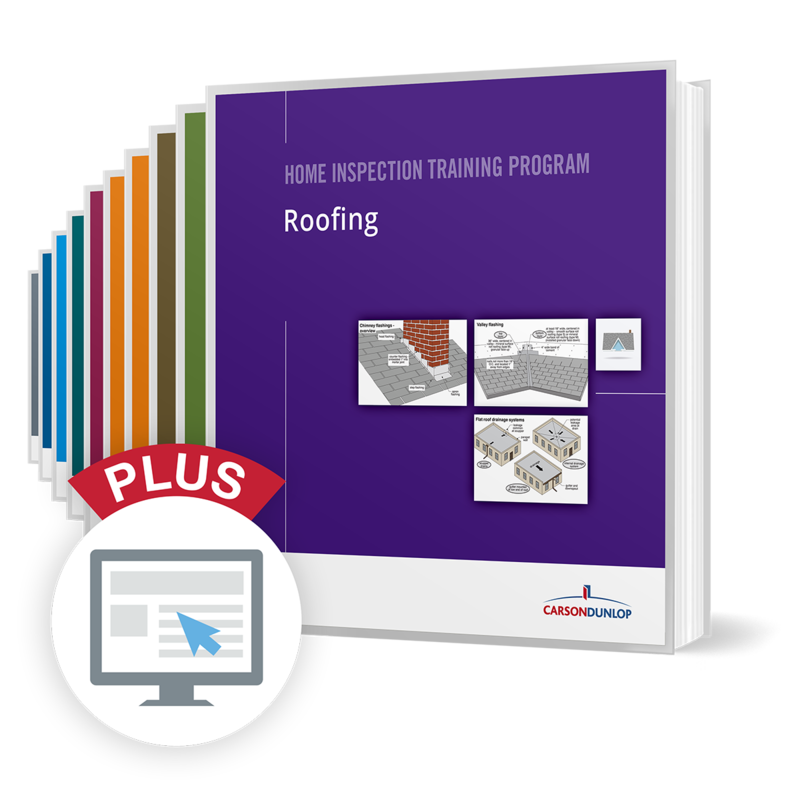 Along with the thousands of home inspectors we have trained over the years, we also use this Program to train our own inspectors. We have 16 home inspectors and six commercial inspectors. The program is available directly from Carson Dunlop and through any of our Education Partners. We have learned over 40 years that there are a number of things competent home inspectors need to know. When building our 10-Course Training Program, our education design consultants forced us to determine exactly what these things are. As a result, our ever-evolving Program gives students all of the skills they need to have a successful career in home inspection. From understanding house systems to evaluating their performance to writing reports and advising clients, our unique and complete Program covers it all. We are devoted to giving our students the best chance at succeeding in their home inspection career. A great education is just the beginning, so our support doesn’t end when you graduate. We will help you for as long as you need us with a full range of on-going support services and products. Carson Dunlop has been a leader in home inspection since 1978. We have played a role in the evolution of the inspection business, and the concepts we have developed have helped shape the industry. We look forward to serving homeowners, students and home inspectors for another 40 years.